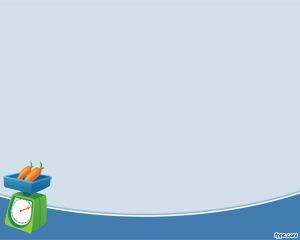 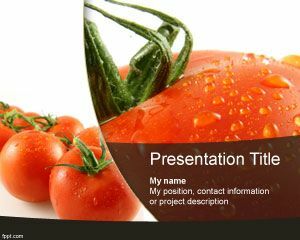 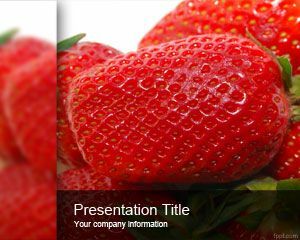 Carrots PowerPoint Template is a free PPT template with vegetable photo picture and orange carrots that you can download to decorate your food presentations or presentations on diet or nature food. 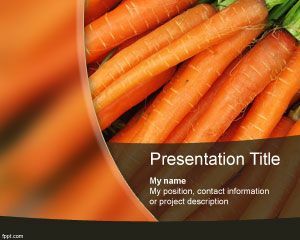 This free carrot PPT template for Power Point presentations can be used for modern presentations requiring a carrot background or carrots in the slide design. 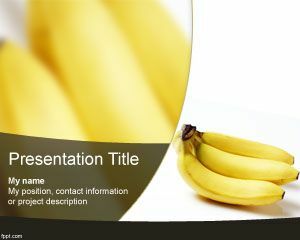 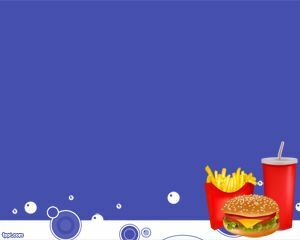 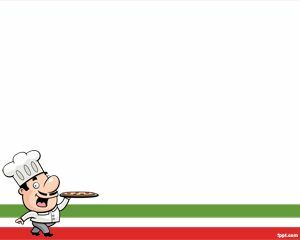 You can download free carrots PowerPoint template for your presentations in Microsoft Power Point 2010 and 2007.